Which Type of LinkedIn User Are You? Home » Blog » Which Type of LinkedIn User Are You? 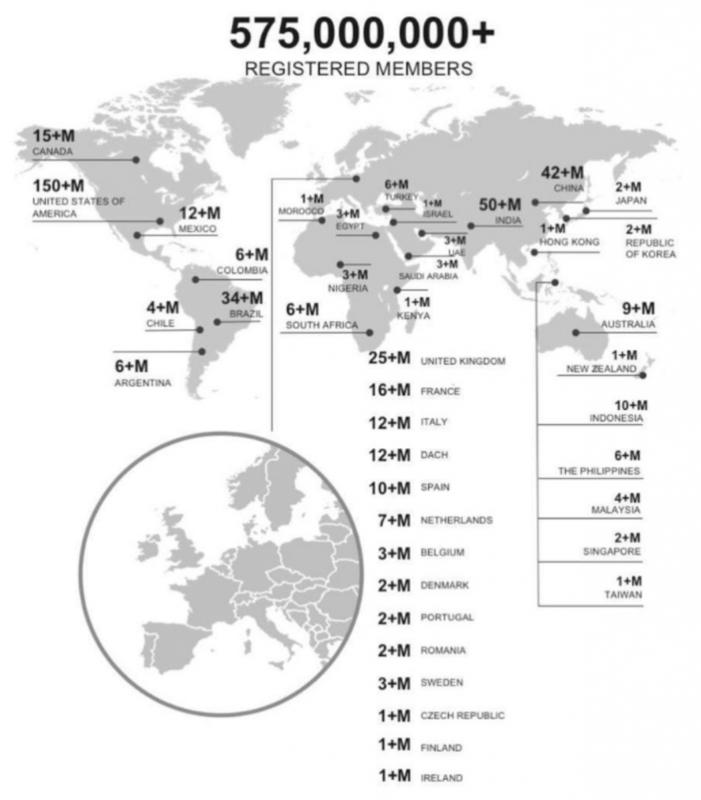 There are now 575 million people registered on LinkedIn. 25 million are in the UK alone. That tells me that almost all business professionals have a LinkedIn profile, but my own experience tells me that a very small proportion of them are truly engaged. In fact, I have done a straw poll at events I have presented at recently, and only 5% of people are ‘proud’ of their LinkedIn profile! This astonishes and amazes me…. Did you leave home this morning half dressed? Will you not speak to a single person all day? Your LinkedIn profile is fast becoming a key feature of your online digital presence. People will be visiting your profile long before they pick up the phone to chat with you. Will they be passing your shop window without you even knowing? LinkedIn states that there has been a 34% growth in engagement amongst existing users. Again, my own experience would agree with that. Those that truly ‘get’ LinkedIn are beginning to differentiate themselves from those that don’t. They are reaping the rewards and success. They are generating new business on here. A lady I know, Emma Thompson of Marriott is a brilliant example of someone who harnesses LinkedIn to generate business and truly ‘gets’ the power of the platform. After attending one of my LinkedIn training sessions Emma boosted her LinkedIn SSI (Social Selling Index) score from 32 to 63…in just six weeks! But do you know what the best thing was? In the same 6 weeks following her LinkedIn training, a number of other members in the team won businesses as a result of their improved understanding of how to use LinkedIn to generate leads! Another great success story was philanthropy broker Stephanie Fuller. Steph attended UK Community Foundations’ Strategic Development Day on 30th October where I shared insights with the audience about how they could drive new businesses by optimising their LinkedIn presence. At the Strategic Development Day, I challenged attendees to become a bunch of people who would leave the room making a difference as a result of their training – and Steph certainly has! But how did Emma and Steph grow their LinkedIn SSI scores? Engagement! As I recently explained to Marketing Aspects Magazine, engagement is the process of building awareness in your target audience of what services, skills and experience you’re offering and gaining their interest. If you want your ideal customers to buy from you, you must first change their minds – a goal you are not going to fulfil bombarding them with sales material. Instead, you must encourage them to feel ready to buy from you via consistently drip feeding them educational and helpful content that showcases your industry knowledge and expertise. So engaged and active or silent and dormant which type of LinkedIn user are you?